Located in Eau Claire, Wisconsin, our veterinarians and staff are committed to animal health. 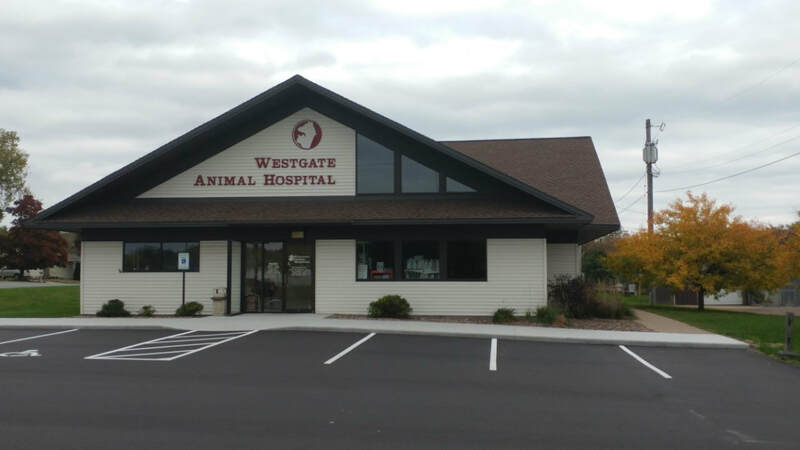 Founded in 1968, Westgate Animal Hospital has provided quality veterinary care to the Chippewa Valley area for over 50 years. Westgate Animal Hospital is a full-service animal hospital whose mission is to provide the highest standard of veterinary care for your pets. We provide compassionate and convenient services for you and your pet, while maintaining a superior working environment for our employees. Westgate Animal Hospital offers pet owners of the Chippewa Valley routine veterinary services as well as surgical, and dental veterinary care. With in-house pharmacy and lab, grooming, and access to specialists, our facility offers a one-stop for your pet's health and medical care. 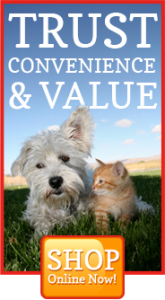 Our veterinarians are available by appointment to see dogs, cats, rabbits*, and pocket pets*. *Select veterinarians only, please call for availability. Surgery & Grooming check-in begins at 7:30 a.m. weekdays and Saturdays. In case of an emergency during office hours, please call our office phone for direct assistance at 715-834-7538. Need a refill on your pet's medications? Please visit our online pharmacy today!